Xerox has recently introduced its next generation of its iGen digital production printer family, the iGen 5 Press with a fifth color station and multiple print-speed choices. 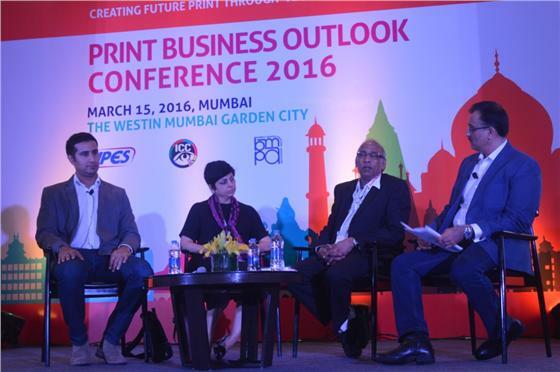 The high-end digital production color market will expanding from around 60 billion pages today to 87 billion pages globally by 2018, offering a significant growth opportunity for print-service providers…. Day Four @ PackPlus South, 2016 !! Day Four of PackPlus South along with Supply Plus 2016 gathered a footfall of 1724 visitors. 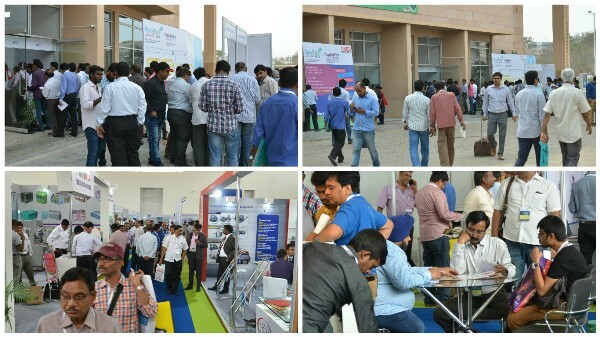 The visitors shared positive feedbacks, visitors looked satisfied and organisers were overwhelmed with the response. The industry will come together again for the 2017 edition of the show which is scheduled to be held from 5th to 8th, April 2017 at Bangalore. 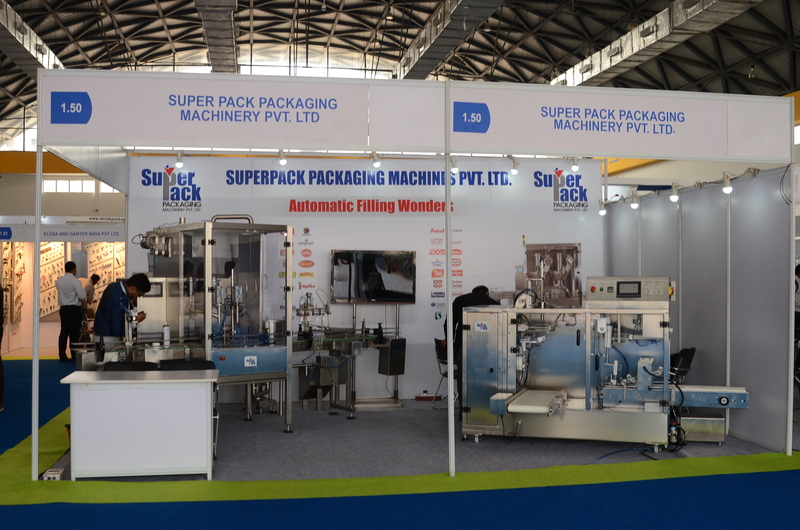 Day Three @ PackPlus South 2016, Hyderabad !! 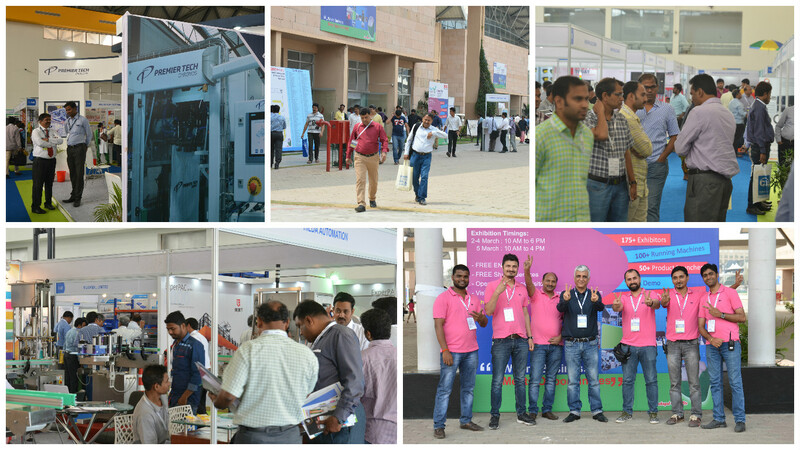 PackPlus South along with Supply Plus 2016 gathered a footfall of 2463 visitors on the third day and expecting many more tomorrow. The show features 50+ Product Launches+, 100+ Running Machines, Live Demo Sessions and much more. ONLY One more day to go! Do not miss the oppurtunity to meet leading players from packaging, processing and supply chain industry. Day Two @ PackPlus South 2016, Hyderabad !! 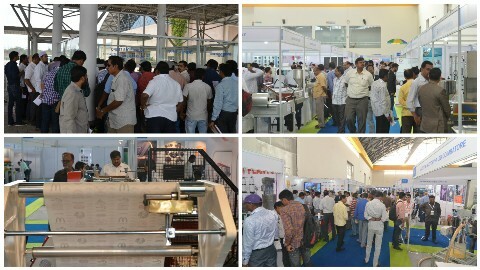 PackPlus South along with Supply Plus 2016 gathered a footfall of 2238 visitors on the second day and expecting many more tomorrow. The show features 50+ Product Launches+, 100+ Running Machines, Live Demo Sessions and much more. Two more days to go! Do not miss the oppurtunity to meet leading players from packaging, processing and supply chain industry.